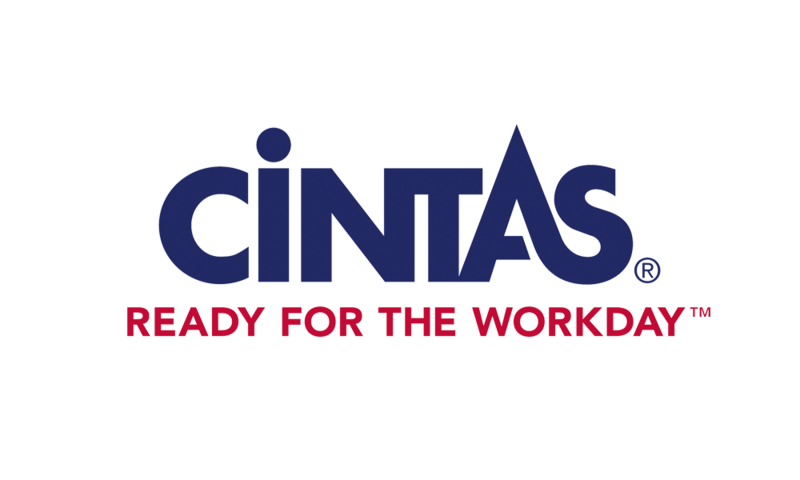 At Cintas, honesty and integrity are at the root of the decisions we make, the products and services we provide and the way we help our customers get Ready for the Workday. 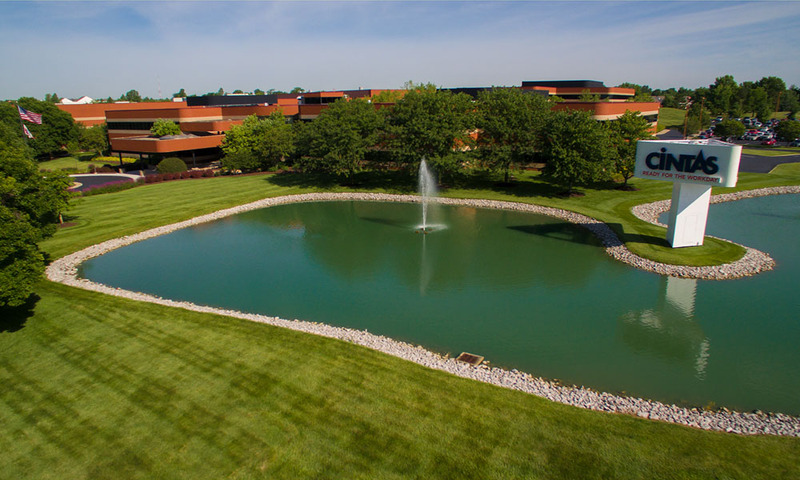 These traits are directly linked with our ongoing commitment to corporate responsibility. 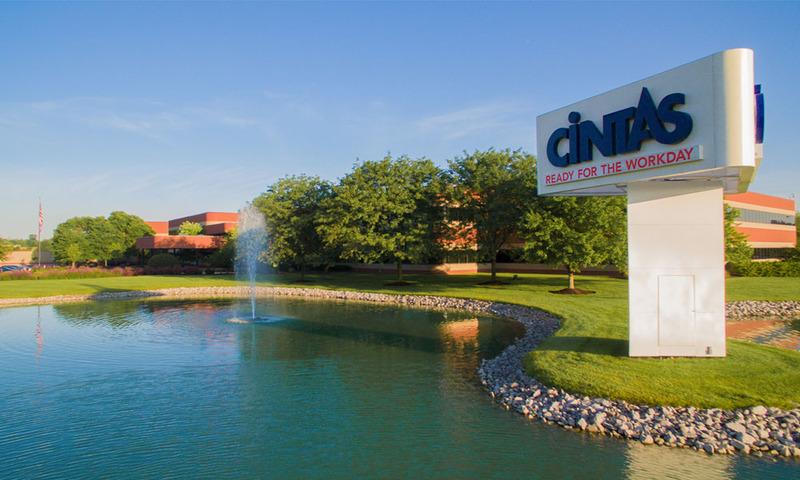 We’re unified as a company in being world class in safety, providing sustainable products and services, maintaining a diverse and inclusive workplace and caring for the communities in which we do business. 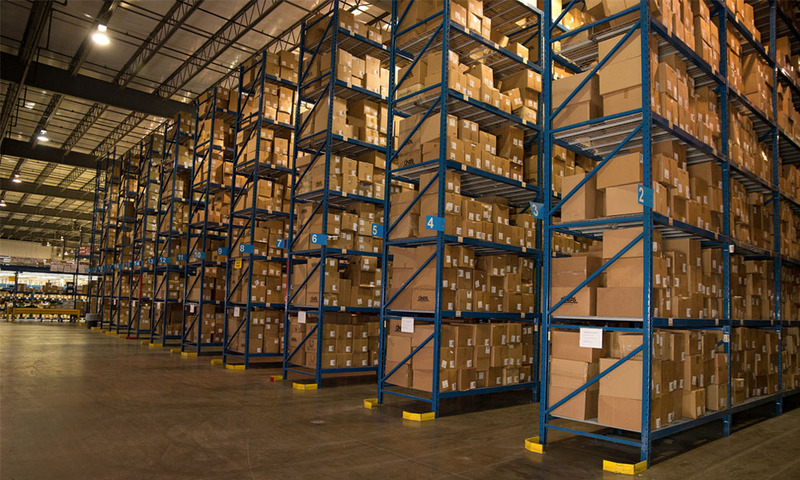 Our journey of Zero Waste to Landfill at our Distribution Centers is ongoing and we hope to expand to our Rental Plants and manufacturing locations in the future. 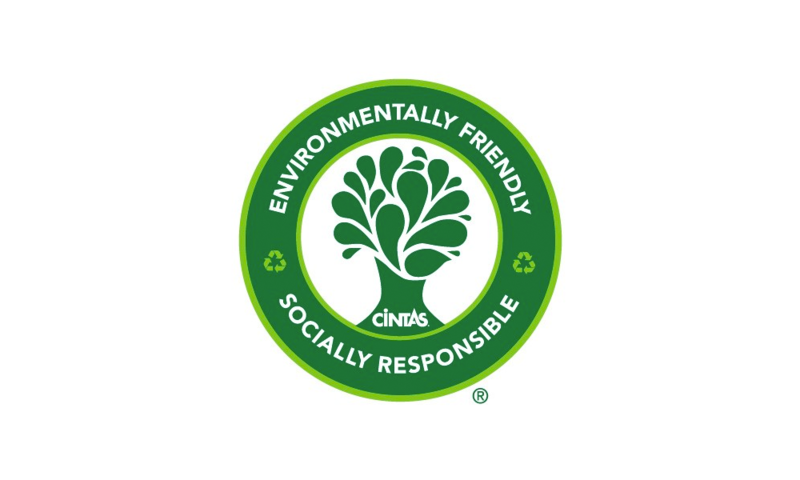 Cintas is committed to improving the lives of our customers, partners and communities by integrating environmentally sustainable practices, principles and solutions across our business lines.